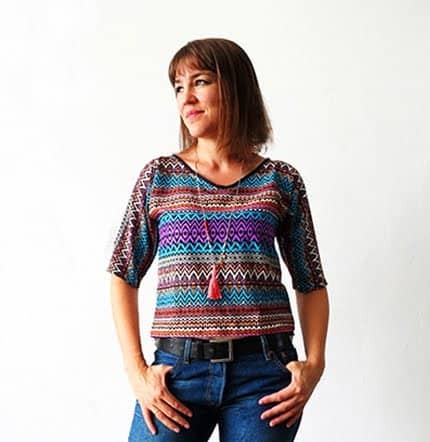 I’m so excited to share with you the first DIY I made as a contributor for Bob Vila. An easy idea to make a small plantation of aromatic plants. 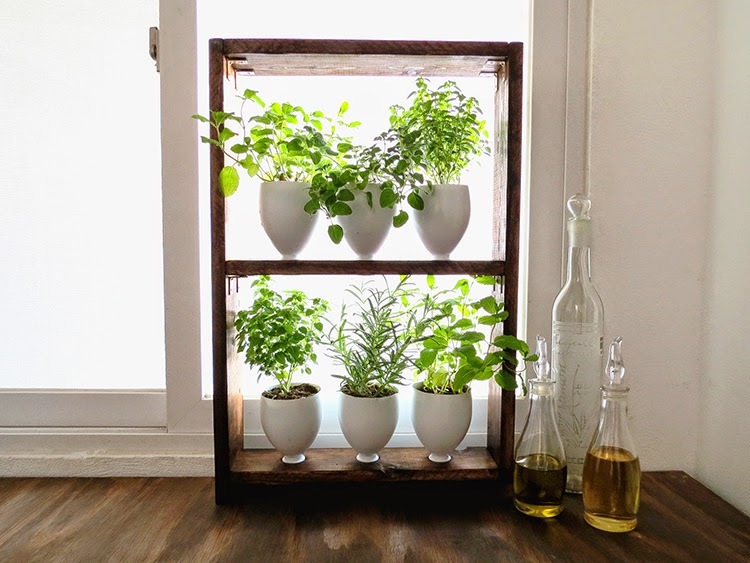 You don’t need to have a backyard or a lot of space, with just a few plastic bottles and some wood you can make your herbs shelf. What could be easier to have them on hand to season your dishes and summer salads? You will find the step by step tutorial on Bob Vila. You brilliant girl! That is fabulous! Thank you! Even if I'm not a good cook I love to have those aromatics herbs on hand! 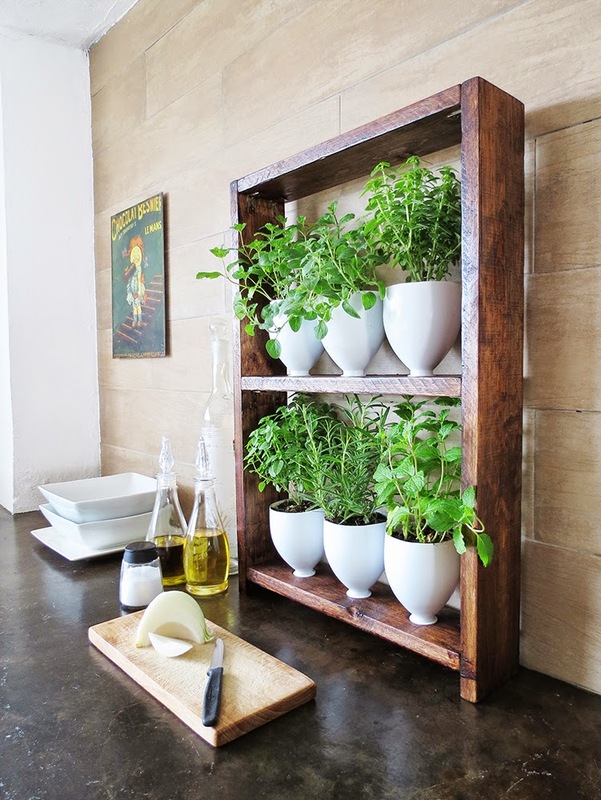 It's a good idea to have fresh herbs on hand in the kitchen. I think this will be my next weekend project. And I'm sure that when my friends see this little garden, they will fall in love with it and I'll have to make few more gardens for them. Thank you for this idea.